The long wait of anticipation to get the hands-on experience of Android Go has finally come to an end. 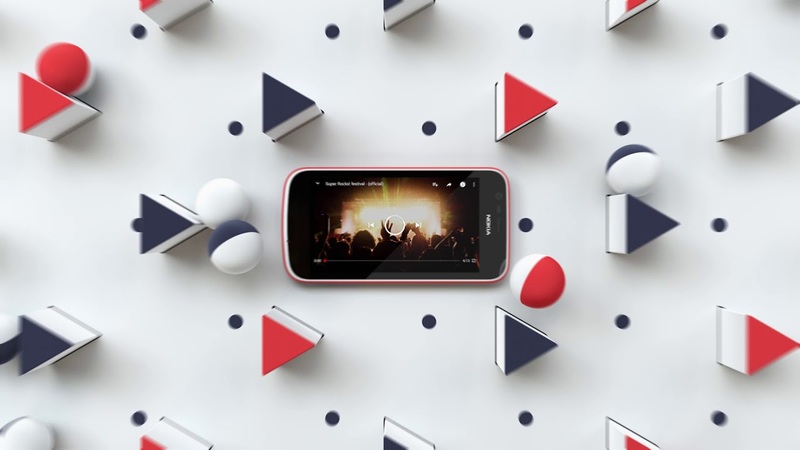 HMD Global has launched its first Android Go Smartphone, the Nokia 1, in India at a price of Rs 5,499. In case you don’t know, it was very first encountered at Mobile World Congress (MWC) in Barcelona last month. According to the current reports, the phone will be available from tomorrow, both online as well as offline. The phone will be available in two color variants – Dark Blue & Red. Besides that, the company is also offering a whole host of alternative ‘Xpress On’ back covers starting at a price of Rs 450, and they will be available for sale from next month. There will primarily be two main color variants including an Azure + Grey unit and a Yellow + Pink one. Now taking a look at its respective specifications, it comes with a 4.5-inch IPS LCD FWVGA (854 x 480 resolution) display and is powered by a MediaTek MT6737M Quad-core 1.1 GHz CPU with Mali-T720 GPU. There is 8GB internal storage and 1GB RAM. It is also equipped with a 5 MP rear camera with an LED flash & 2 MP front-facing camera. Under the hood, there is a 2150mAh removable battery, and Android Go (Oreo) runs out of the box. Apart from that, the phone comes up with a some Google suite of optimized apps, based on Android Go edition. These include Gmail Go, Maps Go, Assistant Go, YouTube Go, Google Go and much more. Along with this launch, there are some attractive promotional offers bundled up. Jio is offering Rs. 2,200 cashback to all buyers of the Nokia 1 and it’ll be credited to users’ JIO account in the form of 44 vouchers, each worth Rs. 50. In addition to that, users will also get 60GB of data. Nokia 1 users will also get a year of accidental damage protection from Servify and to claim this benefit, users have to open a Kotak 811 saving account with a deposit of 1000 rupees. RedBus is also offering 20% discount to the Nokia 1 users for their first booking. Overall, the device is specially made for optimized performance at lightweight specs, and the main highlight is the OS which is precisely tailored for seamless optimized user experience at a lower budget capacity. Moreover, it is offering 4G LTE at a price of a feature phone which also can be considered as an add-on to this.